Being a World Heritage Site declared by UNESCO, Hoi An is favored with beautiful sites, hospitable people and especially amazing sense of taste - the beauty that cannot touch but feel in the tongue. As you take part in this tour, you can get opportunities to join cooking classes and have a leisuring walk around the town. This morning is devoted to discover the different aspects of the Vietnamese cuisine. In the early morning, we venture into Hoi An market to purchase necessary ingredients for the cooking course. Accompanied by your chef and guide, you'll have the leisure to discover all the varieties of fruits, vegetables, herbs, spices, meat and fish which are sold at the market. This will give you a better understanding about the habits of Hoianien’s consumption preferences. After visiting the market, we will take you to your kitchen in an local restaurant where the cooking may begin. The chef will guide you how to cook some Vietnamese traditional dishes and a few associations of tastes that you can use when you are back home. Enjoy your self peppered lunch after cooking. The meal will obviously be supplemented by other dishes prepared by the chefs on spot. In the afternoon, enjoy a walking tour in Hoi An town, recognized by UNESCO as a World Heritage site because of its unusually well-preserved ancient streets and homes. Set out to explore the quaint cobblestone streets of the town with more than two-century-old Chinese houses. Sites include the Japanese Bridge, the Chinese Temple, and Phung Hung Chinese-style trading house. 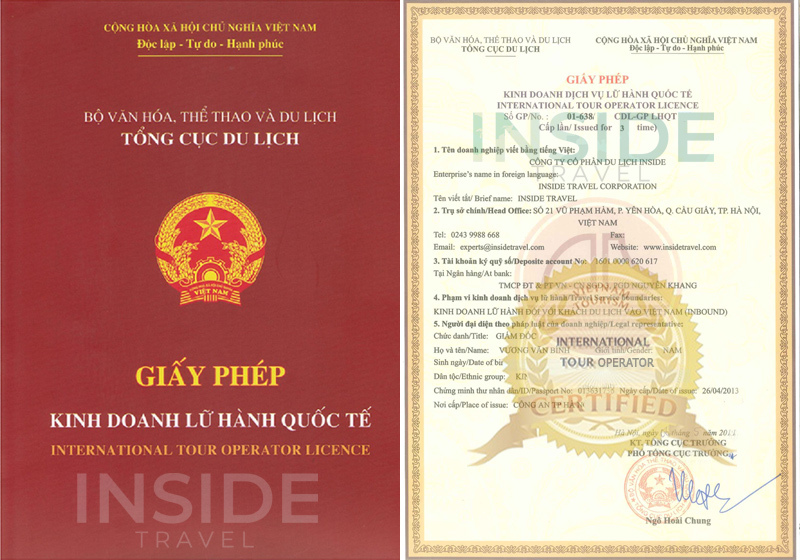 Afterwards, transfer back your hotel in Hoi An. Dinner on your own. End of services.